Product categories of Lycra Armbands, we are specialized manufacturers from China, Lycra Armbands, Running Fitness Lycra Armband suppliers/factory, wholesale high-quality products of Lycra Sports Armbands R & D and manufacturing, we have the perfect after-sales service and technical support. Look forward to your cooperation! Lycra Armbands is made of high quality lycra material ,stretchable and breathable . Very soft and comfortable material ,zero degree touch feeling when you wear the lycra armband bags . The armband bands can hold on your phone ,keys ,cash ,coin ,etc . 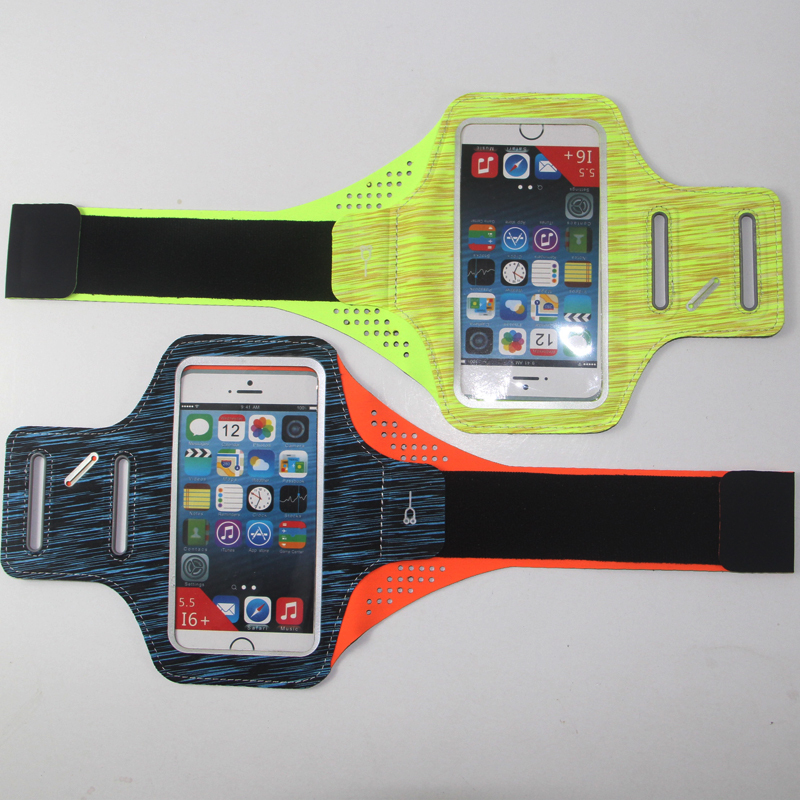 When you sporting , with lycra armband phone bags ,you can enjoying music or answering the phone . Customized lycra armbands welcome any different design ,size ,color and logos . Fast lead time for lycra armband belt , sample 3-7 days ,bulk lead time 15 days .